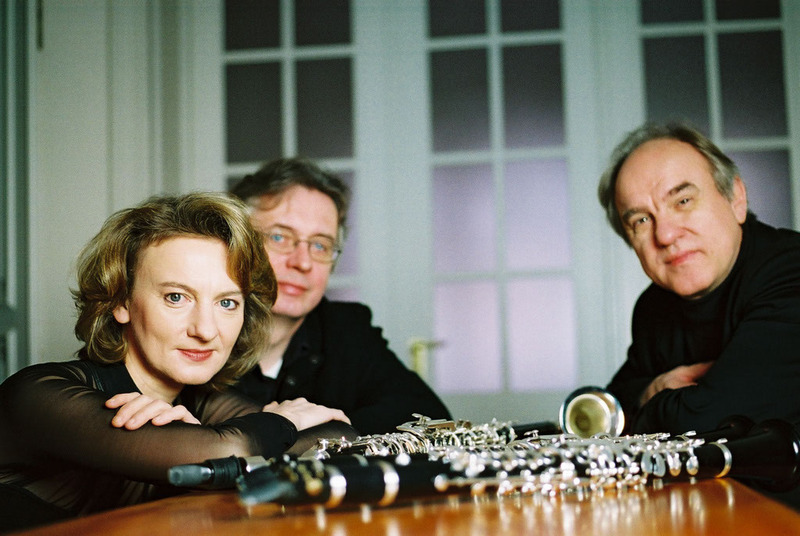 "Wouldn’t it be wonderful if every family reunion were this harmonious – the clarinettist Sabine Meyer, her brother Wolfgang and her husband Reiner Wehle turn each of their encounters into a clarinet feast of pure enthusiastic pleasure." "As with the “Groupe de Six”, in “Paris Mecanique” - as this programme is called – the borders between serious music and light entertainment swiftly merge. 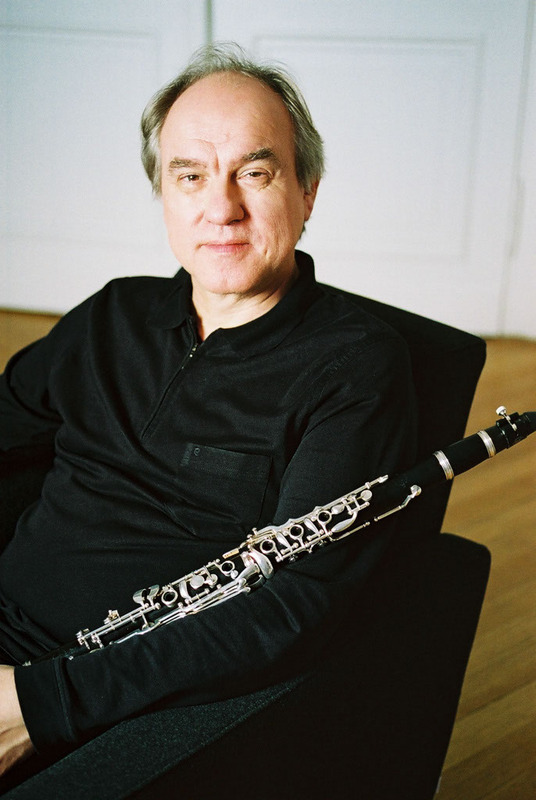 Beside the almost exuberant virtuosity of the four clarinet players, it is the virtually most unusual instrumentations ever, which captivate and enthrall us." "What a thrilling performance, between repetitive hypnotism, fairground music, silent movies, variety performance and avant-garde which opens our eyes to what crossover can really be." 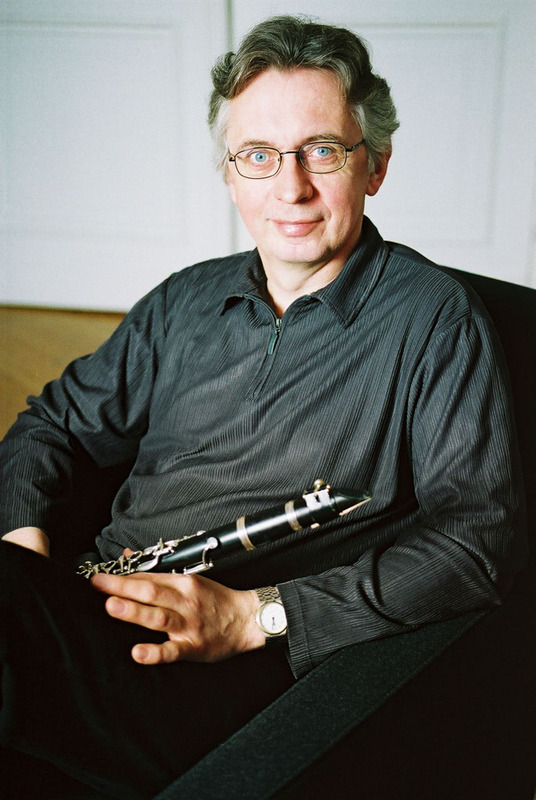 "What the Trio di Clarone presented to us at the Lessing Theatre in Wolfenbüttel was exquisite gourmet fare from the finest delicatessen store of music. 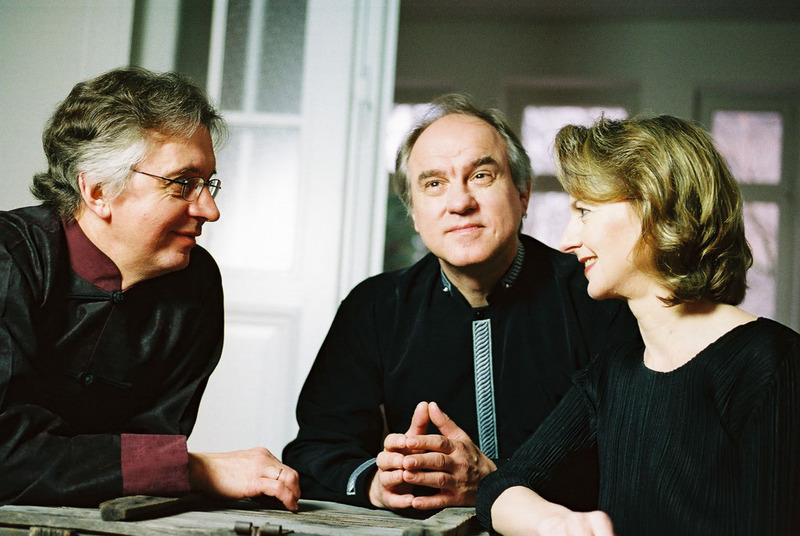 Sabine Meyer, her husband Reiner Wehle, her brother Wolfgang and Michael Riessler as their special guest, excelled with virtually impeccable technical brilliance. Such a multi-facetted blaze of colour is not often to be found glowing between the tones. 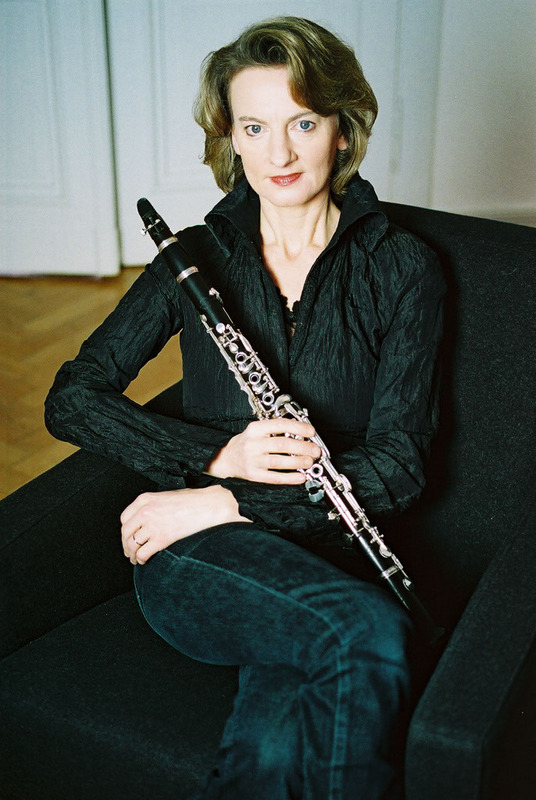 These are woodwind players who offer pure indulgence of the senses." "A breath-taking occasion of virtuoso instrumental magic to which the audience succumbed with jubilant ovations."